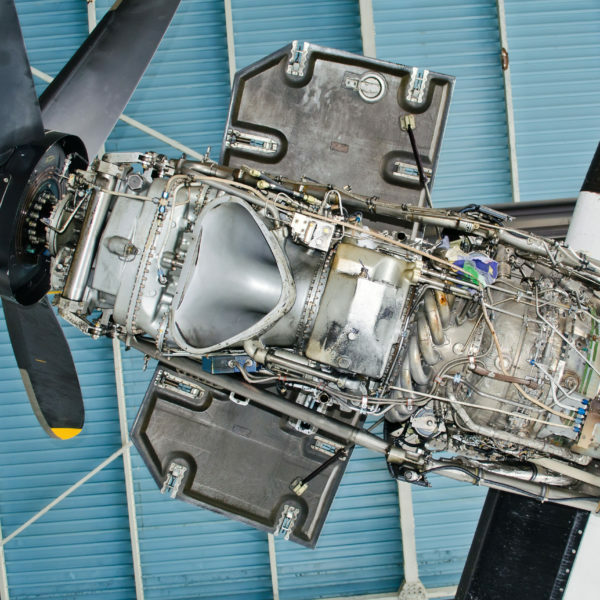 Our turbo prop fleet operate under FAA Part 91 regulations. Paraclete Aviation has three different military surveyed dropzones available for use. Our fleet is maintained by our in-house maintenance department. 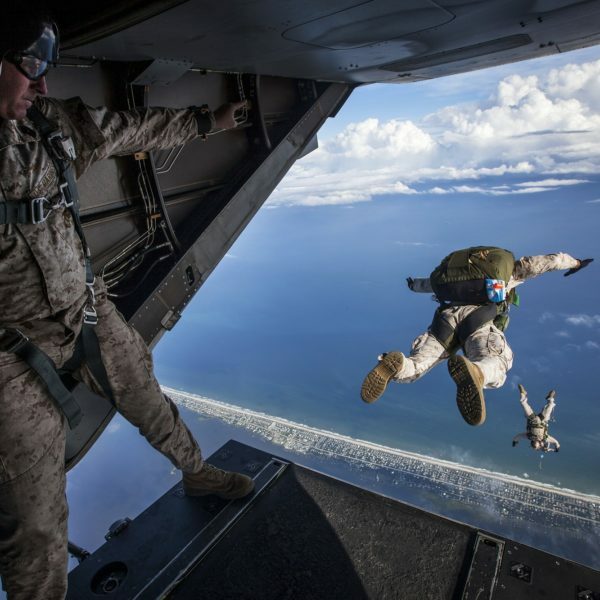 Paraclete Aviation, LLC is a Veteran Owned, FAA Part 91 aircraft operator specializing in aircraft leasing, military free fall (MFF) training and military aircraft support. 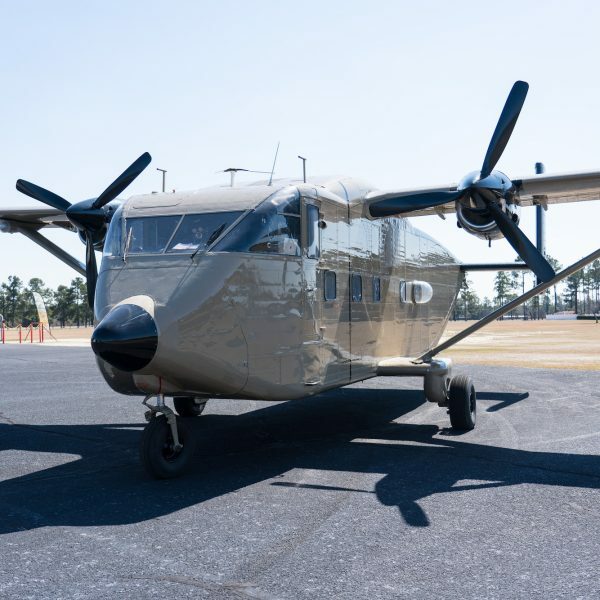 Our fleet is comprised of turbo prop aircraft designed to take advantage of STOL (short takeoff and landing) and military parachute operations. These aircraft include the CASA 212, DHC-6 Twin Otter, Shorts Skyvan and Cessna Grand Caravan. 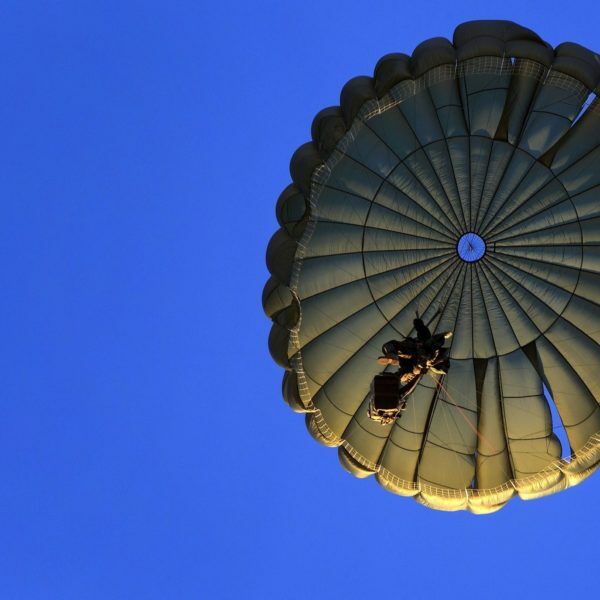 Our team is comprised of the most experienced military parachute specialists in the world having worked with the US Army Golden Knights, Special Forces, MARSOC, AFSOC Rangers, Navy Leap Frogs and numerous other military units. Copyright © 2019, Paraclete Aviation, All Rights Reserved.